Choosing a title company to assist with your real estate transaction is an important decision. 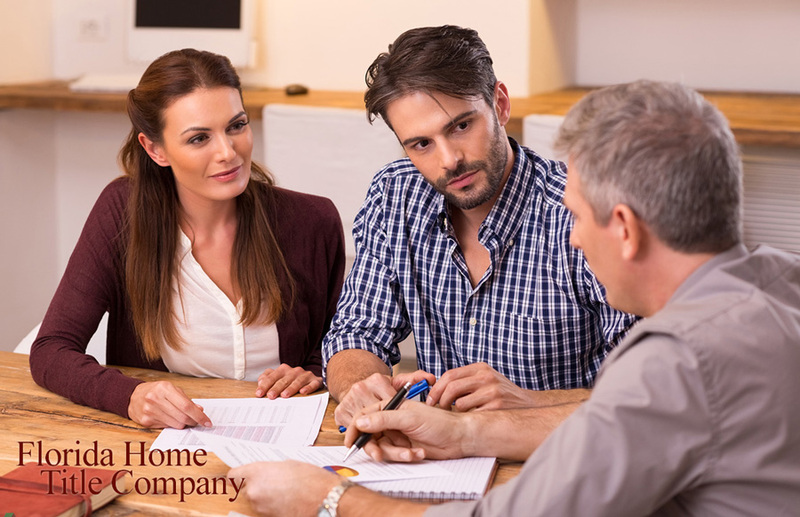 Whether you’re a realtor representing your clients, or a private homeowner or buyer, your chosen title company will play a pivotal role throughout the process. But what do title companies do, and are they really necessary? The first task your title company will perform is the title search. A title search is a thorough investigation into the property’s history of ownership. Ideally, the title search should reveal a clear and straightforward chain of title – tracking each time the property has changed hands, whether by sale or inheritance. Any gaps or omissions in this record could lead to problems for the homeowner later on – if, for instance, an undisclosed heir comes forward with a claim to the property. Aside from chain of title, a title search can expose title hazards, encumbrances, and defects. These can include issues like liens against the property, outstanding mortgage payments or taxes, or zoning restrictions. Defects can affect the marketability of the title, and even the property value. While technically anyone is allowed to perform a title search at the county courthouse, it is a difficult and meticulous process that should be performed by a trained professional. Title agents have the expertise and experience to carry out the title search properly, and are absolutely necessary to this process. By exposing title defects, the title search allows the buyer to mitigate these problems before purchasing the property. However, title insurance is still a necessity – and must be issued by a professional licensed title company. Unlike other forms of insurance, which cover you for the value of your physical possessions or estate, title insurance is coverage for your rights to the property. For example, if someone else comes forward with a claim against your property, title insurance can be used to pay for any legal proceedings, or for the loss of the property. Similarly, if the utility company has to dig up part of your yard to access gas lines and it is not in an easement, your title insurance can pay for repairs to the damage. Because title insurance is such a specialized type of insurance, and draws on the results of the title search, hiring a reputable title company to issue the insurance is essential. Lastly, your chosen title company is indispensable to the closing process, and often act as a third-party facilitator. Title agents are responsible for holding and disbursing the funds relative to the closing, drawing up legal documents and contracts, providing the mortgage company with everything they need to close, and ensuring that your property transaction complies with TRID regulations – including the Closing Disclosure. Closing typically occurs at the title company’s offices. Furthermore, the title company will usually manage the escrow account and distribution of funds after closing. As you can see, title companies perform many different functions at every stage of the property transaction process. You need a title company that is well-established in your county, with a good business record and approachable staff. Florida Home Title Company is an attorney owned and run business, and our legal expertise means that we can offer even more services to our clients. Contact us today to learn more.